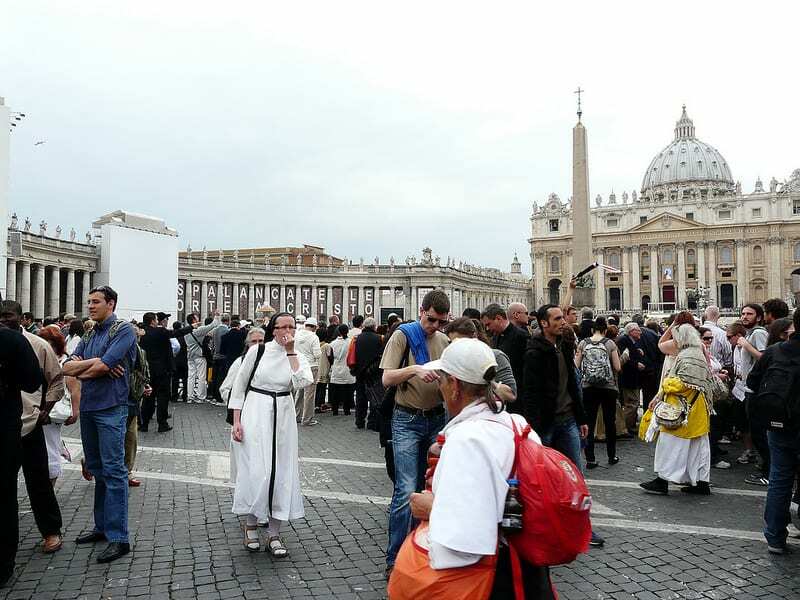 The Vatican, along with the rest of the world, celebrates each time a saint is canonized, attracting huge crowds to St. Peter’s Square for the momentous occasion. 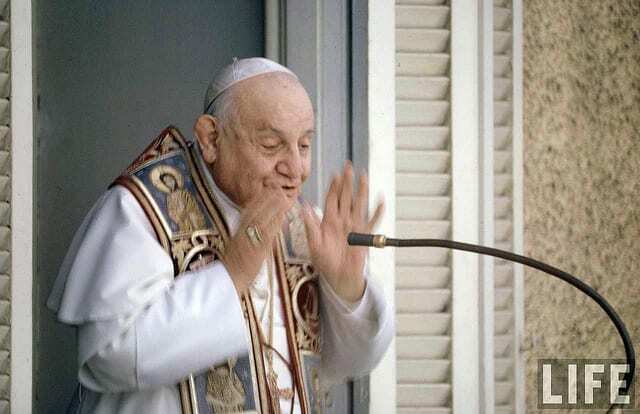 The upcoming canonization of Popes John Paul II and John XXIII will take place on April 27th – here’s what you need to know about the event and what to expect! Who: Popes John Paul II and John XXIII will both be declared saints by the current Pope Francis, along with other members of the Catholic Church. John Paul II (1920-2005) is recognized for his role in the fall of communism in multiple countries and his travel outside of Italy to help those in need and John XXIII is honored for his role in instating the Second Vatican Council. 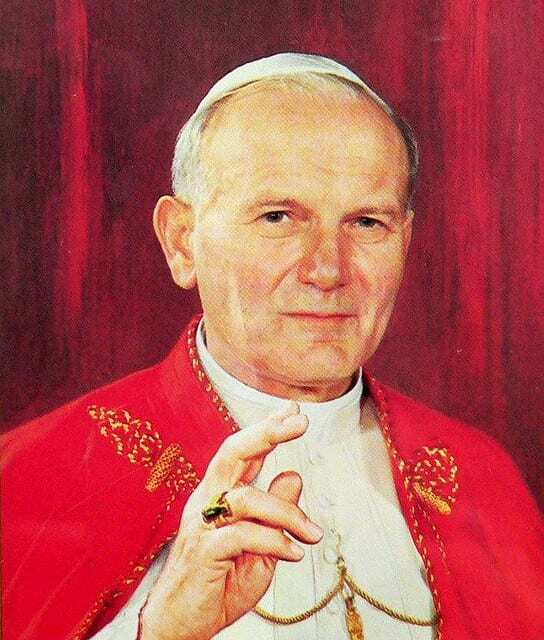 What: Canonization is when a person is enrolled into sainthood, usually between 5 to 10 years after his or her death. When considered a saint, one can have a dedicated Saint Day and prayer to his or her memory and can be depicted with a halo in religious art. The process of canonization first starts with beatification, which allows a person to be considered in heaven and have people pray to their name after having performed a post mortem miracle. After the beatification ceremony in St. Peter’s Square, another two miracles must be performed, usually after death to show that the blessed’s spirit lives on. John XXIII is an exception to this rule as he only has one miracle in his name after beatification. Once the miracles are proven to be authentic, cardinals and bishops vote whether the candidate should be canonized, but the Pope is to decide on the date, usually scheduled around an important date for the person. This ceremony will be the first joint canonization for two saints, and the ceremonies in the days proceeding the occasion will be announced by the Vatican closer to the date. The canonization event includes a special mass by the Pope that recounts the life story of the saint and chants in Latin, concluding with a dedication to tapestries with the images of the saint on the facade of St. Peter’s Basilica. When: April 27, 2o14. This date falls on the Sunday after Easter, known as Divine Mercy Sunday. 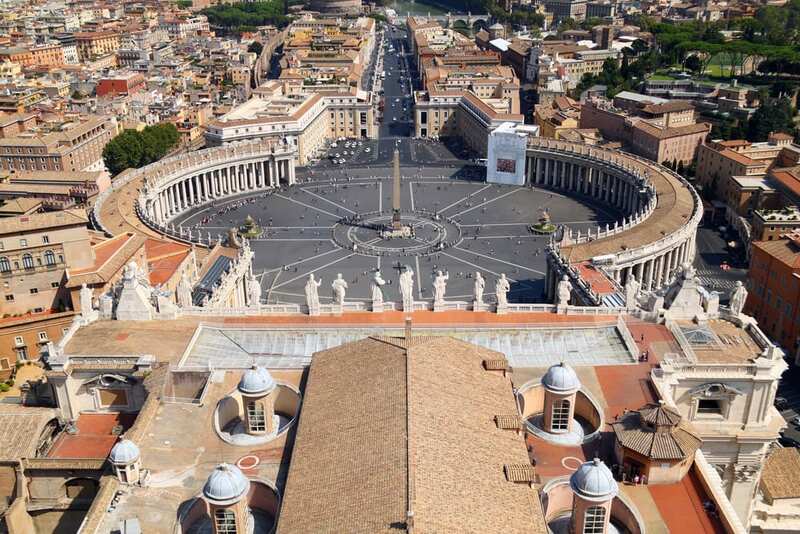 Where: The Canonization Ceremony will take place outdoors at the Vatican’s Saint Peter’s Square. Why: Pilgrams travel from all over the world to witness the canonization ceremony and to pay homage to the lives and work of the new saints. As this is the first joint canonization, an incredible crowd of over 6 million people are expected. Entrance is open to the public and no formal invitation is necessary, but we recommend to arrive as early as possible – even the night before – to snag a spot in the piazza. Heading to the Vatican to celebrate the momentous occasion? Be sure to check out our exclusive Vatican Tours of the Sistine Chapel, Vatican Museum, St. Peter’s Basilica and Papal Tombs. Discover more on our website! Ciao Adelina! We would advise you to start inquiring with the guards as early as today (Friday) if you’re already in Rome which entrances will be open as they are subject to change. You should be able to sleep overnight, but tents and sleeping bags are not allowed in the piazza. Be sure to let us know about your experience! If you sleep in the piazza overnight, watch you’re pocketbook! It is PICKPOCKET CENTRAL !! !